Who says condos can’t be family friendly? Yonge Station in Barrie is offering five different three bedroom floorplans to choose from. With a central park, fitness centre and 15 public art installations, it’s a great community for parents and their children. The Pratt Homes development is located at Yonge Street and Madelaine Drive in Barrie’s South End. Two models of three bedroom units are available at the Grand Central, with prices starting from the low $300,000s. These condos are open concept with a balcony or terrace and include secure, underground parking. 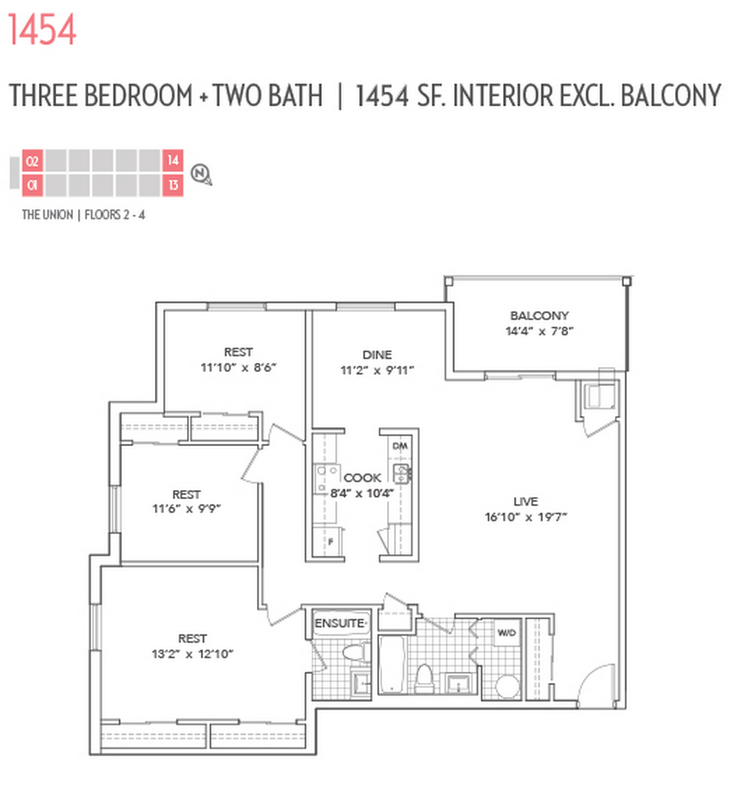 The Union, which is similar in style, still has a select number of three bedroom, two bathroom suites from $323,990. Looking for a great deal? A three bedroom, one and a half bathroom eight plex is on the market for $255,990. The multi-storey unit offers above ground parking, a laundry/storage area and a large master bedroom. 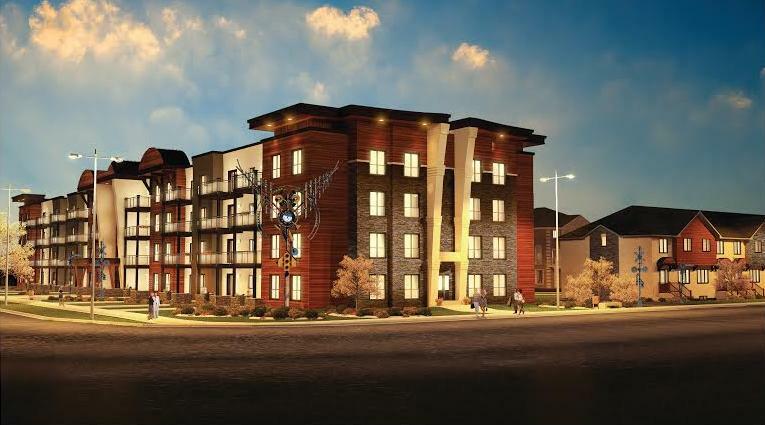 Or, opt for a three bedroom, two and a half bathroom townhome for $277,990. Also a multi-storey unit, the home boasts a walk-in-closet, a single car garage and an unfinished basement. Did we mention Yonge Station allows residents to barbecue on their balconies? It’s a true rarity among new developments. With the Barrie South GO Station just down the street, it’s easy to get to where you’re going. Access to Highway 400 is also nearby who those who commute by car. Barrie’s historic downtown and waterfront are home to boutiques, pubs, restaurants and a lineup of special events and festivals. Closer to home, you’ll find parks, schools, public libraries and convenient big-box retailers. Prospective buyers are invited to visit the Yonge Station sales centre at 39 Madelaine Drive in Barrie. For more information, please call 705 719 6669 or email sales@pratthomes.ca.